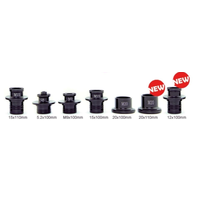 Minimum quantity for "DT Swiss 350 Straightpull Non Disc Road Front 20/Rear 24 Hub" is 8. The DT Swiss 350 Straightpull Non Disc Road Rear Hub is a fine work of craftsmanship well designed and produced. Built to be both strong and durable. 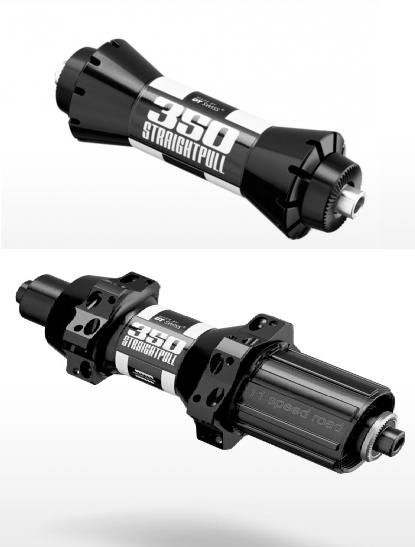 The affordable performance of 350 hubs that everyone has come to expect in a straight pull hub shell. Available in 20 hole front and 24 hole rear options and with 11 speed Shimano rotor, the non disc straightpull hub is perfect for the rider looking for the next evolution in DT Swiss Ratchet System® technology. This hub set pairs well with our Competition straightpull spokes. Perfectly matched up with our Competition straight pull spokes, It is perfect for the rider looking for the ultimate professional performance in their hubs. Available in a 24 hole option only and compatible with Shimano Road 11speed. No special tools are required for routine maintenance, this makes the hub very easy to clean and maintain. Quick release skewer is not included.